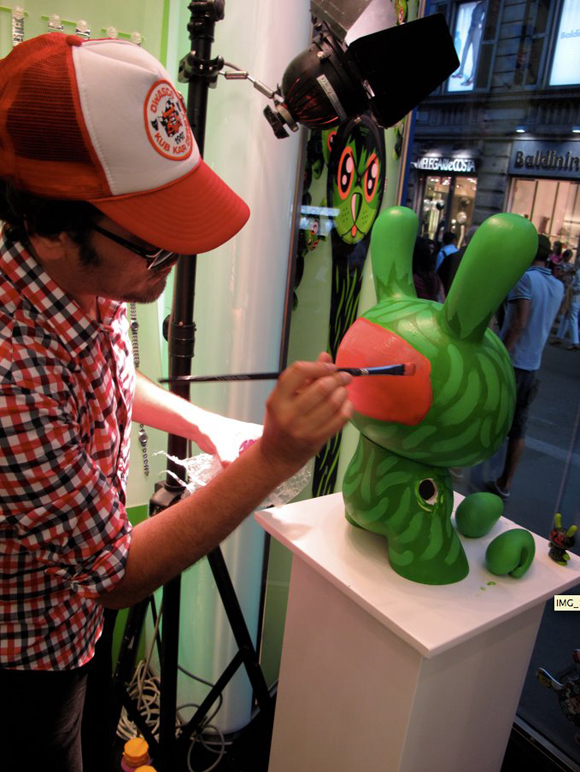 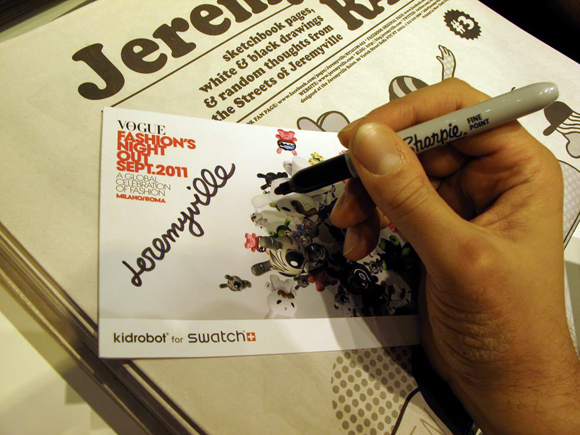 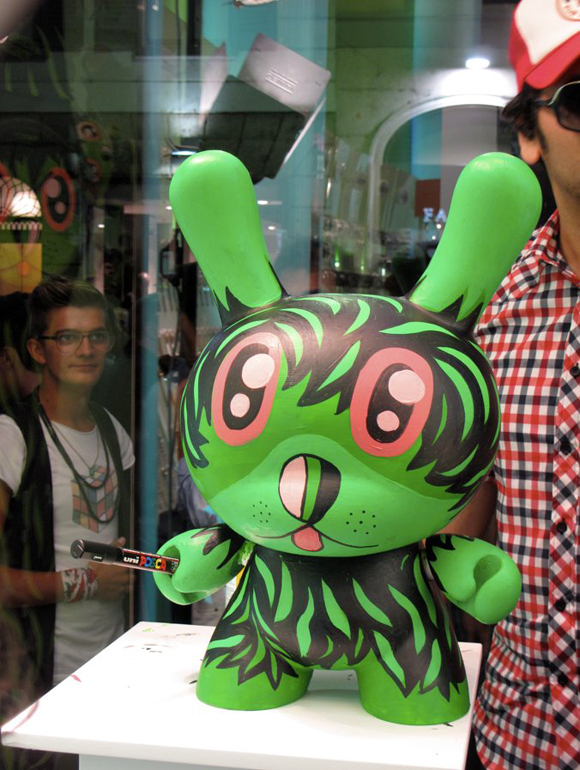 Last week, the one and only Jeremyville rolled through Milano to celebrate Kidrobot for Swatch. 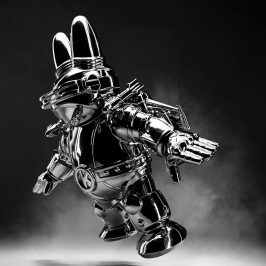 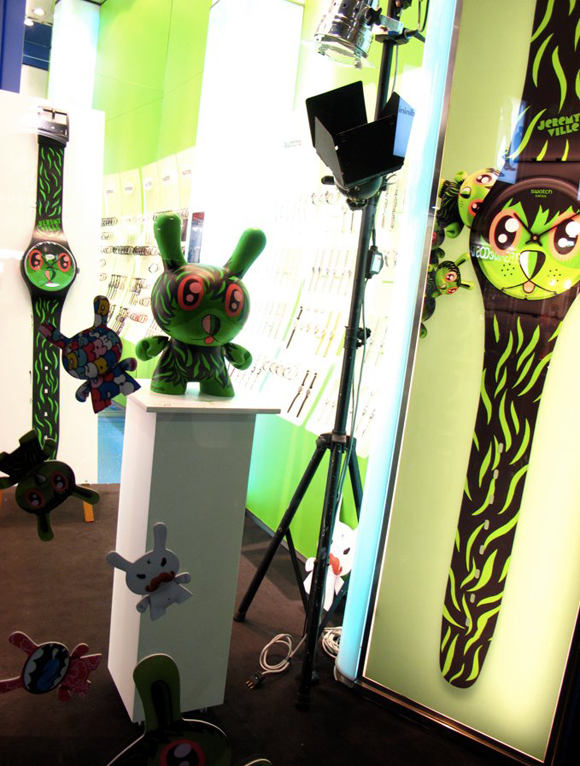 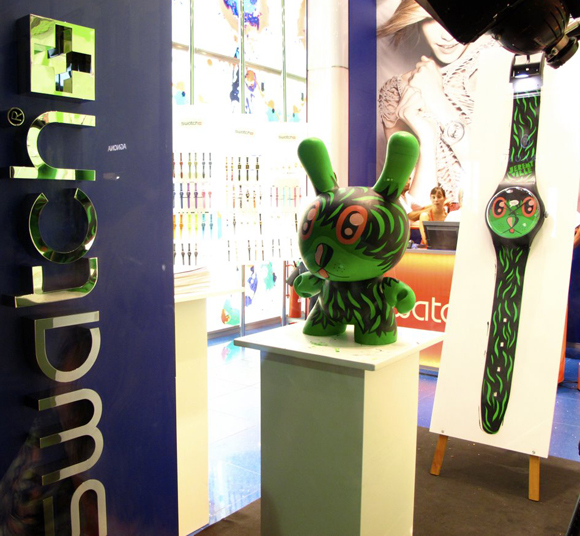 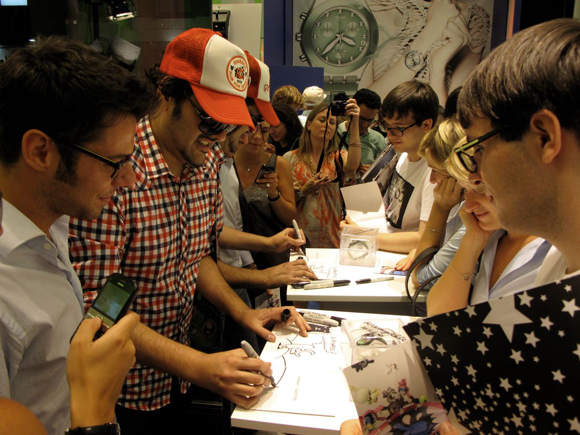 Art and watch lovers flocked to meet the Australian born, NYC based artist as he sketched and signed for fans, while he customized a 20-inch version of his Swatch Dunny design, The So Far Away. 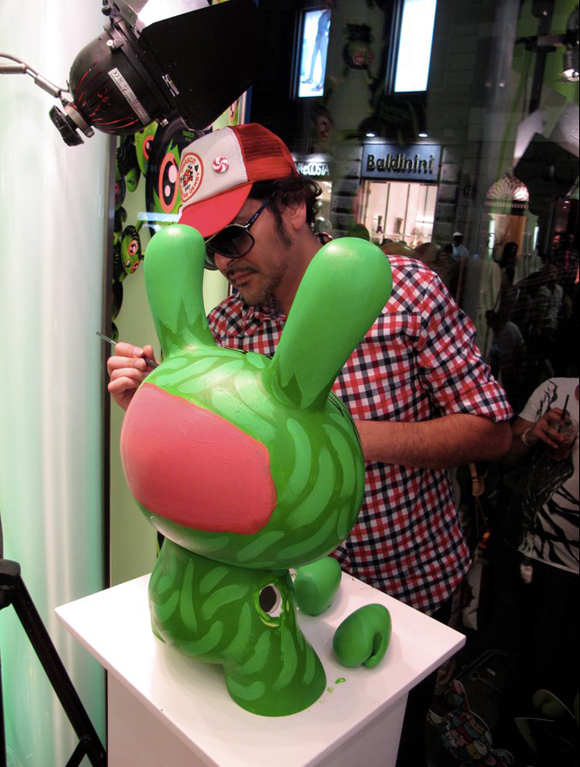 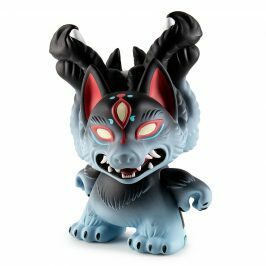 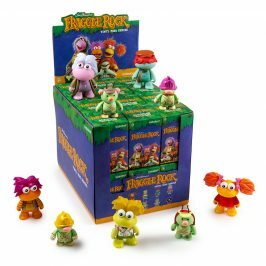 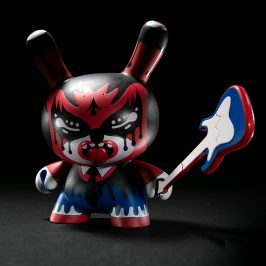 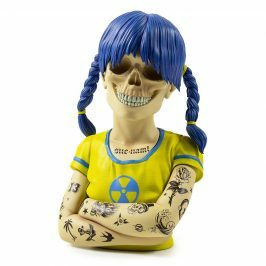 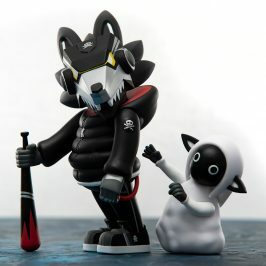 Jeremyville will be joining MAD and Frank Kozik this Friday, September 16 for the New York launch party of this monumental collaboration.